By default, all downloaded files are new to client machines, so their modified date are the date they downloaded. It’ll become a little annoying when comparing files between both sides, because we have no confidence to tell the newest version from one to another time after time. The best solution that we can hope is to keep the original modified date to make the file synchronization work smoothly. 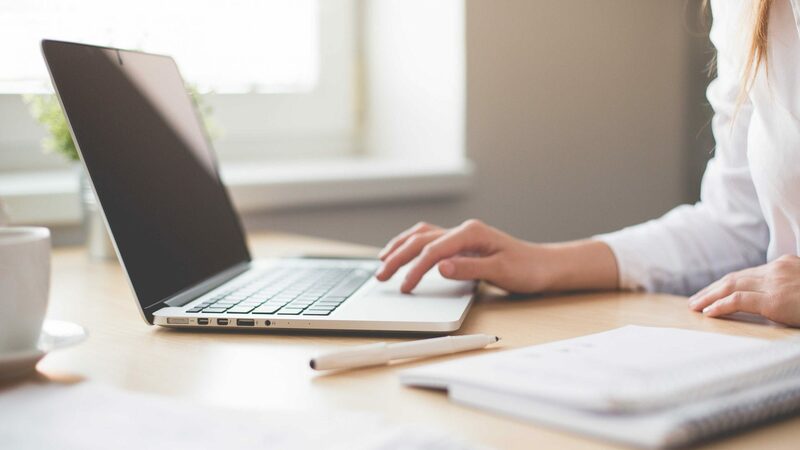 Here are the steps to make Filezilla preserve timestamp. Luckily, the steps are extremely simple. 1. Turn on Preserve timestamps of transferred files. 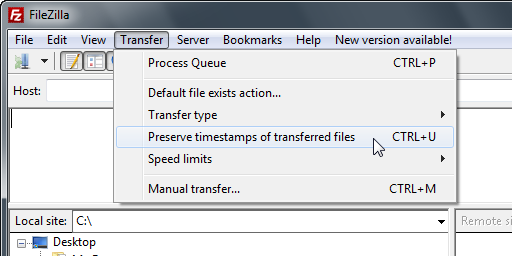 Please click the function menu of FileZilla: Transfer > Preserve timestamps of transferred files to enable it. 2. FileZilla reminds you that your server must support MFMT command. Just click OK to proceed. 3. Make sure the option is enabled before transferring files. You can see there’s a ✓ (checked) leading the option.